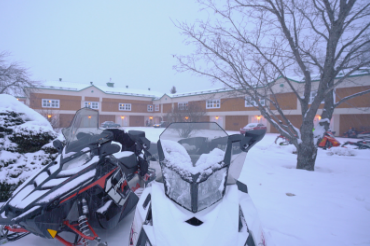 Located at the crossroad of the Trans-Québec 5 snowmobile trail that travels around the Gaspé Peninsula and the 595 trail connecting New Richmond and Saint-Paulin (in the Matane wildlife reserve), Hôtel Le Francis is the ideal place for snowmobilers. 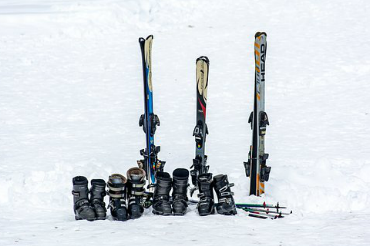 We’re also located a mere 5-minute drive from the cross-country ski trails at the Duthie Point site and 10 minutes from Station touristique Pin Rouge, where alpine skiing, snowboarding, tubing, snowshoeing, cross-country skiing and skating hold pride of place. * Price may be changed without advance notice and it is valid from January 1st 2018 to March 31 2018. ** You can upgrade your room for an additional fee. Located in the heart of the Chaleur Bay region, New Richmond is the perfect place to stay while doing business in this area. * Price may be changed without advance notice. Situated nearby the Pin Rouge Ski resort, Hôtel Le Francis is the right place to benefit of a 4 star establishment and the pleasure of skiing. * Price may be changed without advance notice and it is valid from June 1st to October 1st, 2017. 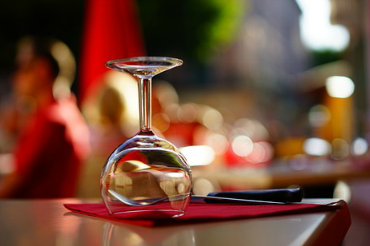 Amateur of sliding and gastronomy, you will be delighted at l’Hôtel Le Francis. Located at 20km of Pin Rouge ski resort, our establishment is the ideal place for a magical moment in the Bay of Chaleurs. 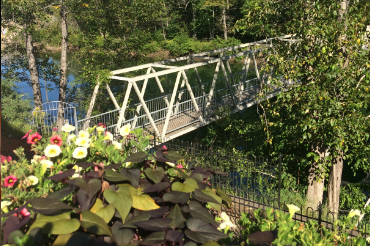 Located on the bank of the magnificent Petite Cascapédia salmon river, our establishment has a heated outdoor pool and spa, hiking trails and a bridge over the river as well as kayaks and bicycles for its clients. There are also numerous attractions and activities in New Richmond in the summer, including Henderson municipal beach (Chaleur Bay), Taylor Point park, the Duthie Point site and its historic village, a marina, a geocaching trail, sports and cultural events, as well as a public market. * Price may be changed without advance notice and it is valid from June 1st to September 1st, 2016. Do you like playing golf? Choose one of the golf course in the Baie-des-Chaleurs and stay here. 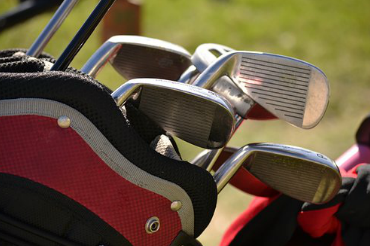 Halfway between Carleton-sur-Mer and Bonaventure, our Hôtel is the best place for golf lovers. Contact us and book your package. Golf Fauvel, in Bonaventure, with its 18 hole course and its panorama view on the Baie-des-Chaleurs. Golf de Carelton-sur-Mer, with its 18 hole course, between the montain and the sea. Would you like enjoying the Baie-des-Chaleurs during 2 days and 2 night, playing gulfand eating good food? 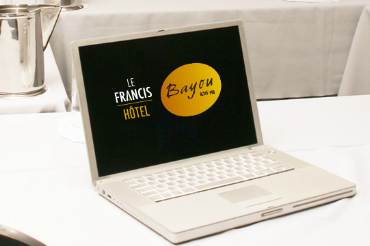 The Hôtel Le Francis is waiting for you! Halfway between Carleton-sur-Mer and Bonaventure, our Hôtel is the best place for golf lovers. Contact us and book your package. Two famous courses in the Baie-des-Chaleurs combined with the Hôtel Le Francis to make your stay a memory. 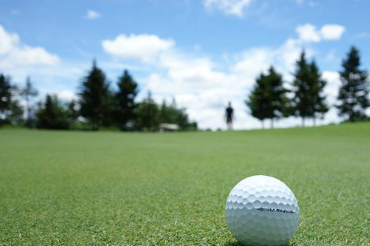 Halfway between Carleton-sur-Mer and Bonaventure, our Hôtel is the best place for golf lovers. Contact us and book your package. * Price may be changed without advance notice and it is valid from December 1st, 2015 to April 1st, 2016.